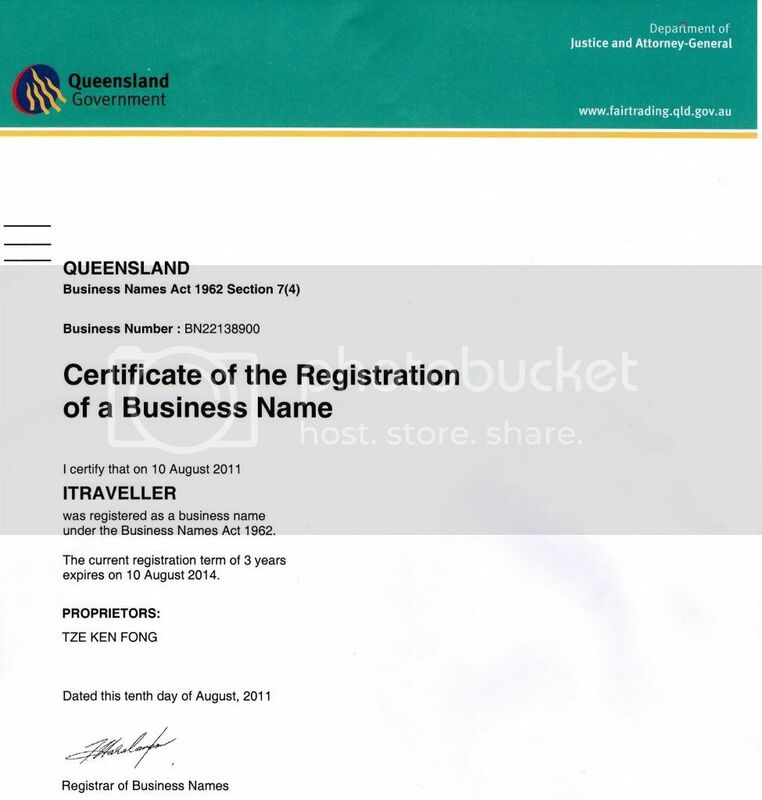 Clicking our business certificate below will direct you to Australia's Government Business ABN look up website. http://KenGamer.com - Our Online game store. http://KenGamer.com.au - Our Online Game store. http://www.AethGuild.com - Our gaming community, join us in all huge MMORPG online game! More discussion inside! Please visit this link - http://www.cherrycredits.com/au/pages/stores/crop. This will bring you to Cherry Credits' website and prove that we are a genuine authorized reseller. Please be aware that a lot of online stores claim that they are an authorized reseller but are actually not recognized by Cherry Credits. Please always check at the Cherry Credits reseller page to ensure safety in your transactions. Our belief is to give our customers a one-stop-shop through continously expanding our product varieties and availability. We provide easy access and quick delivery for a wide variety of payment methods to make sure you can get the top up card/recharge card/epin or game cd-keys without leaving the safety of your own home. To enhance your shopping experience, our site is specifically designed to give you a seamless checkout system and instant delivery on digital products via email and account history. Be assured that we will continually upgrade our services to provide all our customers with the best shopping experience. We hold promotional activities throughout the year to make sure all our customers can get to enjoy the special discount that we provide. We aim to enhance our customer shopping and gaming experience through our wide variety of services. You can always visit our gaming community at www.AethGuild.com to look out for our events and activities. The more you buy, the more you will save. We have this amazing Rewards Point system in our website! We also give discount coupon to our VIP customers. Please talk to one of our live chat operator to receive your discount coupon code. At KenGamer online store, we show all the fees we charge in the final amount before you check out and you will not get extra charges from the payment company. What you see is what you pay. We advocate a clean gaming environment where gamers come together and enjoy the game which is why we stand firm on our No Spamming Policy. We will never ask for your account and password. If you received any in-game messagesor emails asking for your account and claiming to be KenGamer, it is highly possible that it may be from unscrupulous individuals or scammers. Please always ignore these individuals and report them to us immediately. As you had invested substancial amount of time and resources on your game account, KenGamer strongly suggests to our valued customers to make additional precautions on potential scam or phishing sites that pretend to be our representative and defraud you from your game account. 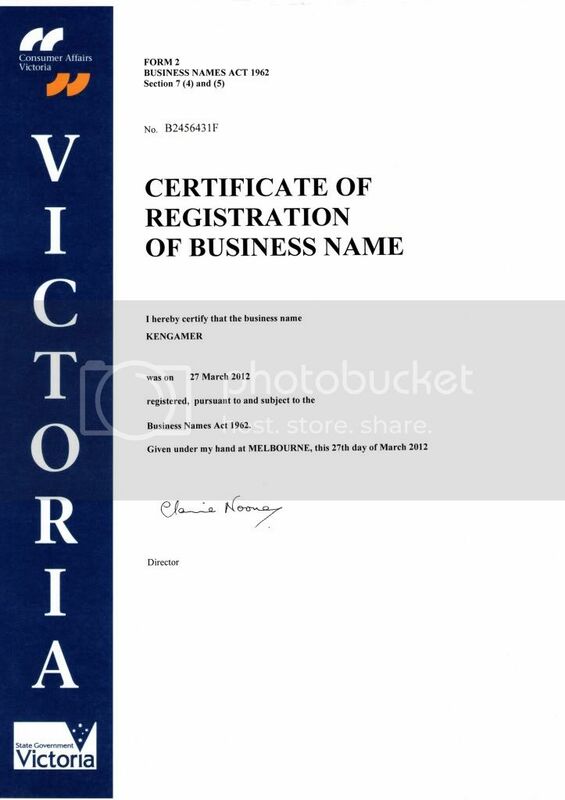 Be sure to avoid any third party personnel that claims to be KenGamer or links that do not direct you back to http://KenGamer.com OR http://KenGamer.com.au. KenGamer will NEVER ask for your password or personal information.